Beautiful Incentives: Let yourself indulge, with Sweet Rewards. Let yourself indulge, with Sweet Rewards. Do you indulge when you really need it most? Or do you make yourself feel bad and skip the craving, only to binge even more later? Myself? I definitely allow myself a treat once in a while. As long as I exercise regularly and eat very healthy most of the time, I see no harm in treating myself once in a while. Chocolate happens to be my favorite indulgence, but particularly brownies. The chewy gooyey goodness in every bite in the ultimate treat. Usually I always choose Betty Crocker to bake my brownies, but NOW I don't even have to bake them! 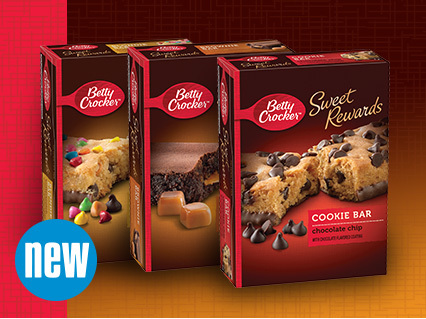 Betty Crocker has just come out with Cookie and brownie bars! Yup, your favorite bakery brand is now that much easier to indulge in. No baking needed, no preparation needed. 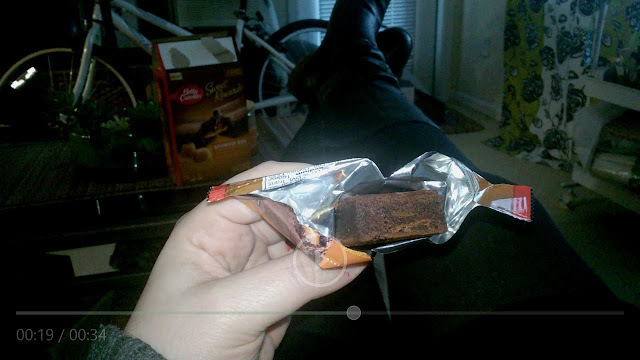 All you need is to rip into the package and have it when you need it most. 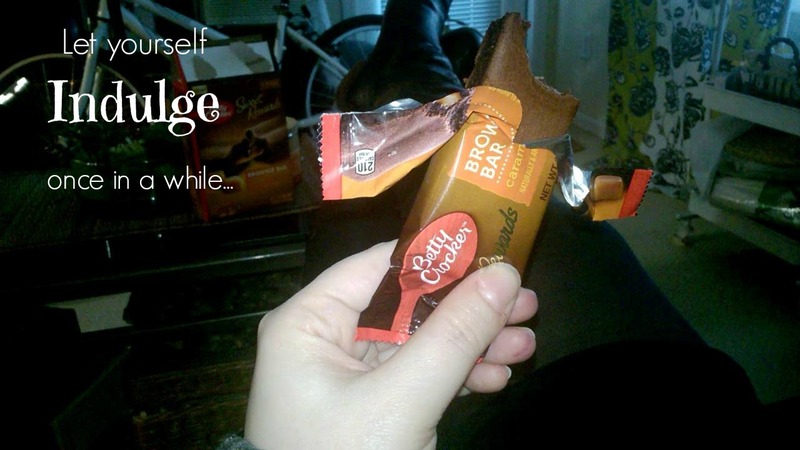 Betty Crocker Sweet Rewards Bars are the perfect go to after a long hard day of work. No baking required. They're just waiting for you to devour them when you need that decadent chocolate fix the most. Look at that gooey caramel center and how thick the bar is. The chocolate was so rich and chewy. Not like a home made brownie, but close enough to satiate. Especially when you don't want or don't have time to bake for you and or the family. 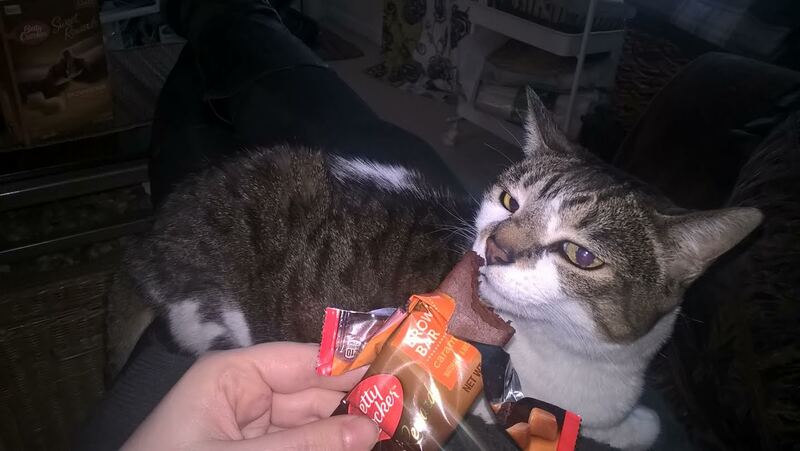 Even my cat wanted to indulge. Betty Crocker has long since been most people's favorite go to bakery brand and I doubt that will change any time soon. Especially with the coupons they offer to go along with amazing buy one get one free sales at Publix! So let yourself indulge a little and pick up a box or 3 and get .50 cents off each one with this coupon!